In the heart of Obarrio beats the heart of the British highlands. 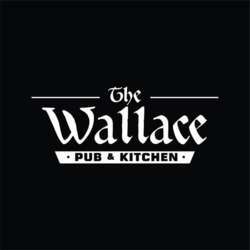 Come join us for a good old pub night at The Wallace. The Wallace is a great new pub that brings us the best of the British cuisine and a taste of their (and our) favorite drinks. So come join us on this very royal occasion. Long Live The Queen! if you wish to know more about The Wallace you can follow them on social media @thewallacepanama.